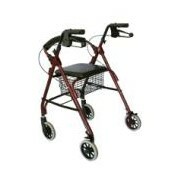 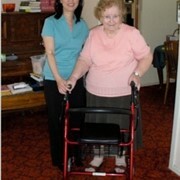 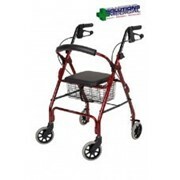 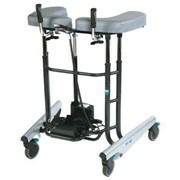 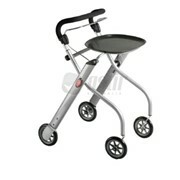 The Indoor Walker is an entirely New and Practical Walking Aid that will provide Safety in and around the home. 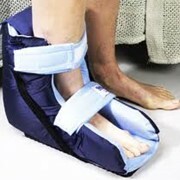 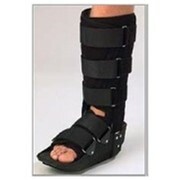 It is Light, Smooth, Flexible and very Easy to Manage. 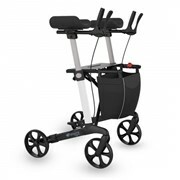 Swedish Design - Ensures this is a High Quality, Stylish Device that is a Joy to Own!